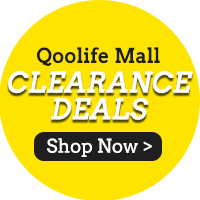 「Qoolife Mall」- [TSP] SongHe -RiceField Ricebran Oil 2L / 5L | New Launch! Tong Seng[TSP] SongHe -RiceField Ricebran Oil 2L / 5L | New Launch! Value for money deal with Coupon. Cheaper than most retail shops. Promptly delivered & Neatly Packed. This is a repeat purchase. Option 1 is for 1x Bottle of 2L Ricebran Oil. Option 2 is for 1x Bottle of 5L Ricebran Oil.